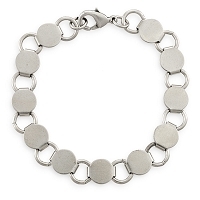 Each Caprice Bracelet has a removable threaded end cap that allows for beads to be changed with ease while also functioning as a stylish complement. 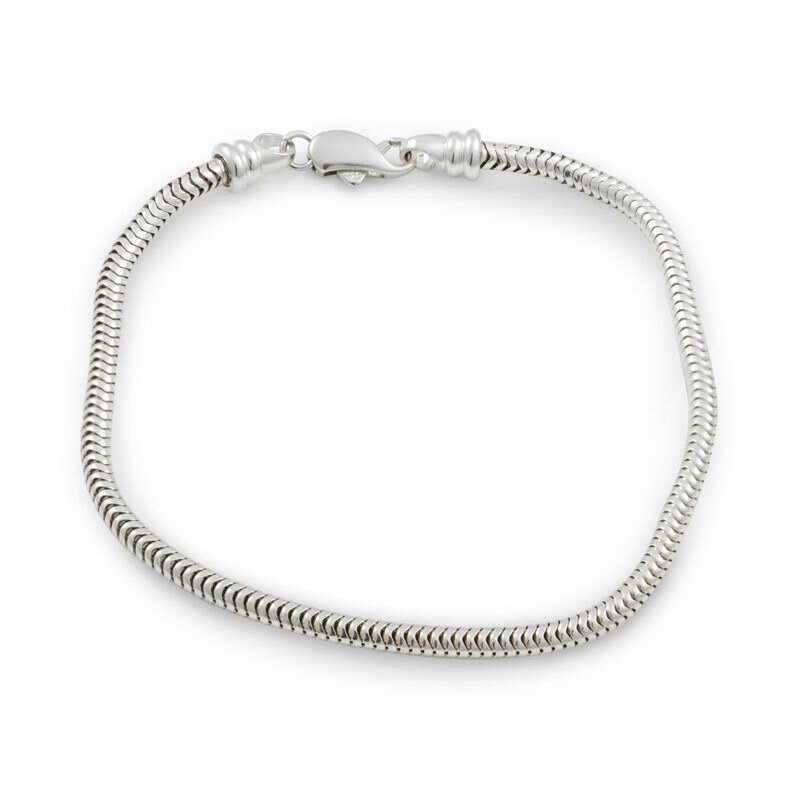 Features a 3mm Sterling Silver Snake style chain design. 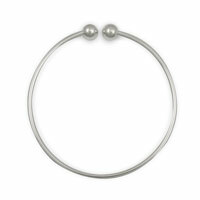 Create your own Pandora-style bracelet by adding any of our Large Hole Beads or Swarovski BeCharmed Beads. 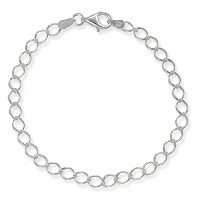 Sterling Silver Charm Bracelets come in three different styles; curb, parallelo, and heart. 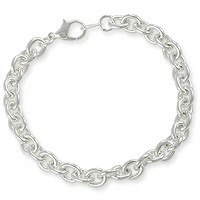 Our Sterling Silver Charm Bracelets also come in a variety of sizes for a better fit. 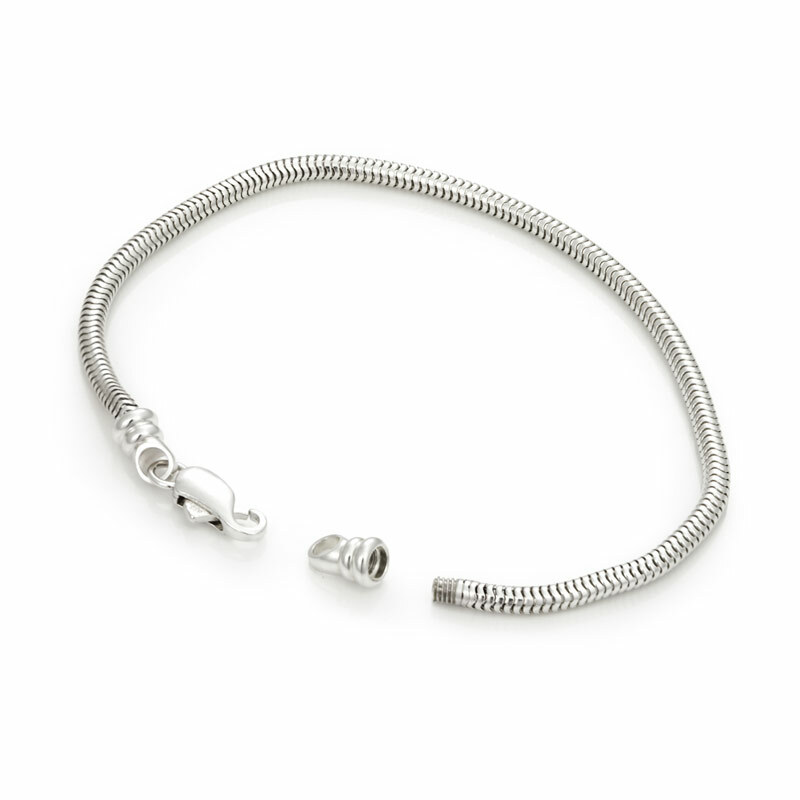 Customizable with our extensive line of charms, Sterling Silver Charm Bracelets can be created to represent the hobbies and interests of its' recipient. 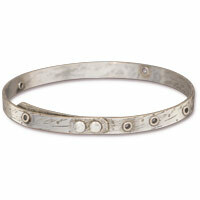 This is a well made bracelet and will be easy for anyone to add a charm bead to. 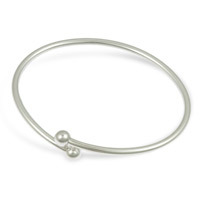 It's a minimalist design that can be used to show off lots of charms. 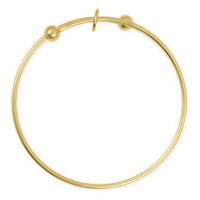 Great but clasp hard to work—slips in fingers. 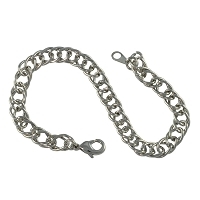 I agree with the other reviewer about the clasp - very difficult to open, it slips out of your grip. 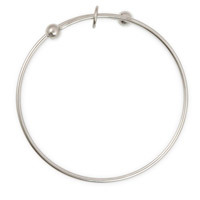 I switched the clasp to another sterling lobster claw clasp. Much better now. 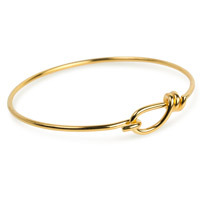 Apart from that, I like it much better than my name-brand bracelet; no spinning of the charms required, and it's much more flexible, so is much easier to put on yourself. One drawback is that it's only available in 7.5 inches, which is too longer - wish they had a 6.5!